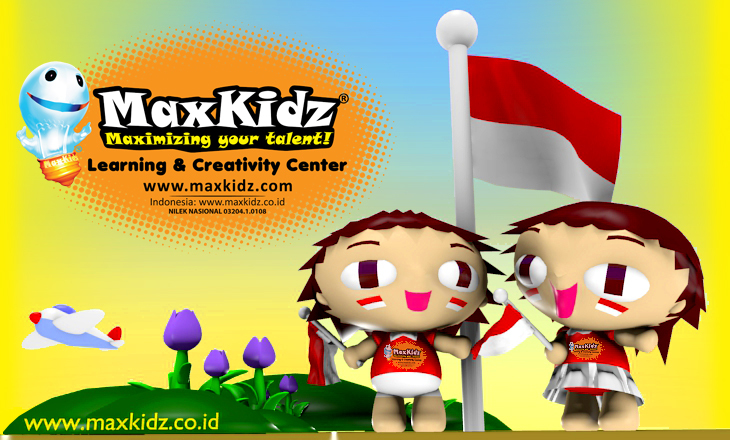 Selagi liburan, ayo daftar di MaxKidz!!! Tempat belajar IT & Multimedia Anak-anak (untuk anak mulai 4th). Di MaxKidz bisa belajar dengan sangat mudah untuk jadi seorang Animator Kecil, Mangaka (kartun jepang), Illustrator, Disainer, dll. Ayo temen-temen ikutiPROGRAM MAXKIDZ LIBURAN SEKOLAH 2011.Dapatkan DISKON Registrasi sebesar 50% (sekali saja untuk semua program-program IT & Multimedia terpadu MaxKidz) khusus* pelanggan: Gramedia, Indosat, Waterblaster, Toys Kingdom Semarang. MaxGirlz - All About Girls! Our company is engaged in branding and design communications services that have been experienced in Indonesia. We have created a lot of brands that integrate with the design of communications media in a creative, intelligent and have impact on its target audience. We really understand how to create a product benefit and consumer insight. Our Commitment: Ready to help handle the hope-desire-the needs of our prospective clients. Whatever your business, we are ready to build your trust and business success. To continue to grow, and always continue to grow bigger, stronger. We have many success take talented young designers from advertising creative teams. We are always full of energy moving, dynamic ideas to create intelligent, creative, strong, keen to build brand and client communications brother sister company to gain awareness! 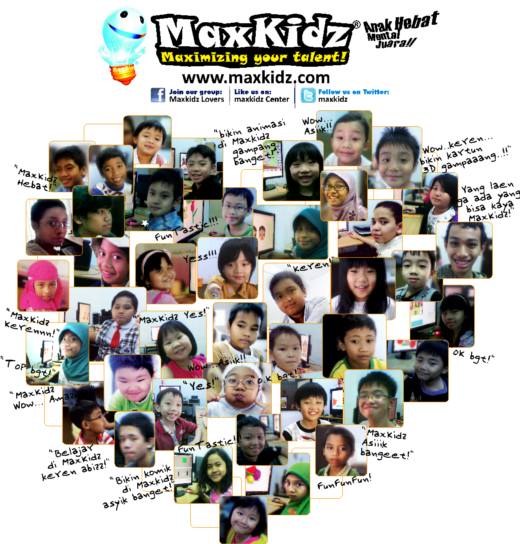 Maxkidz Academy Indonesia, MaxGroup Enterprise. Tema Jendela Gambar. 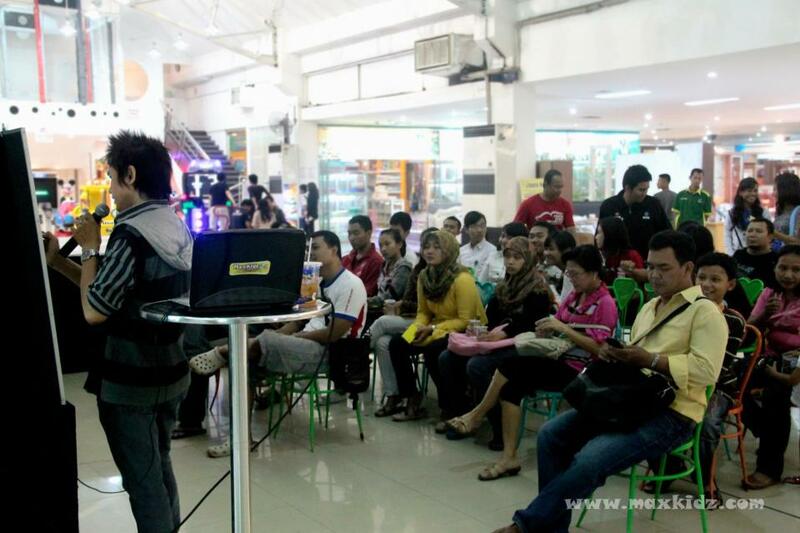 Diberdayakan oleh Blogger.